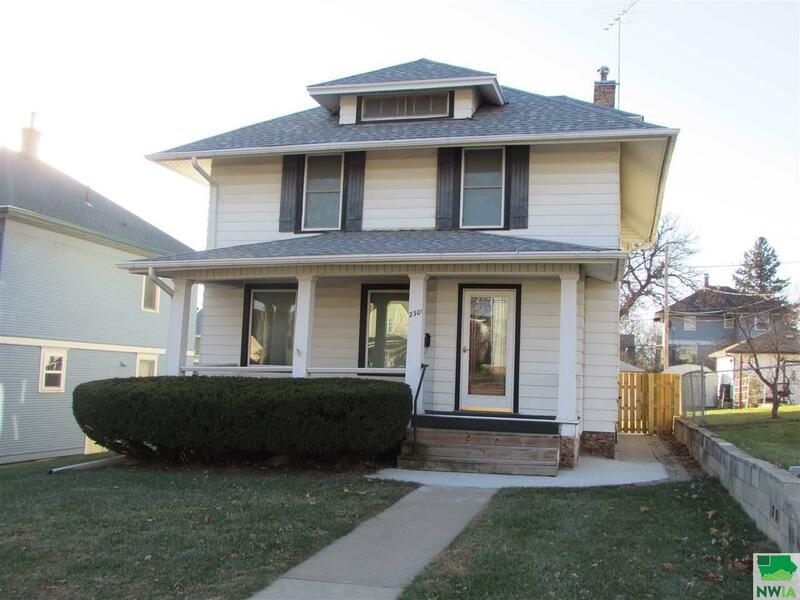 Northside, two story, 4 bedroom, 1 bathroom, 2 car detached garage. This foursquare home comfortably entertains family and friends. The home features professionally refinished hardwood floors and natural woodwork through out the home. The dining room features built ins and a lead plate glass window. Living room has two large picture windows and beautifully finished stair case leading to the second floor. Enjoy live music just a short walk away to Grandview Park.